Gun girl. I saw her and free-handed it. No tracing. 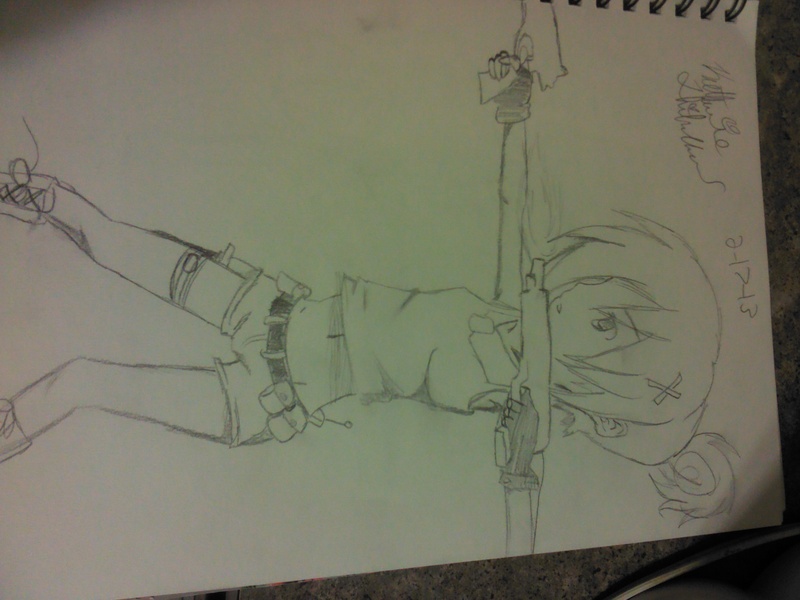 Original picture not mine.. HD Wallpaper and background images in the Anime Drawing club tagged: anime girl gun. *puts hands in air* Please.don't shoot!! !